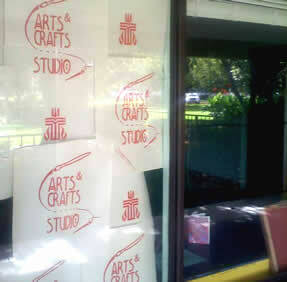 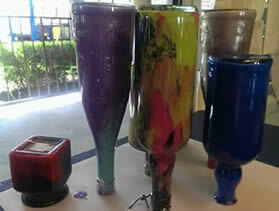 Description: The Arts & Craft Studio's a place to create and to educate with shared tools and supplies. 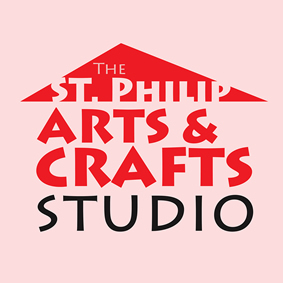 St. Philip members have access to the studio and its resources to work on individual projects; groups can meet in the Studio to collaborate on larger or long term projects such as banners or quilts. 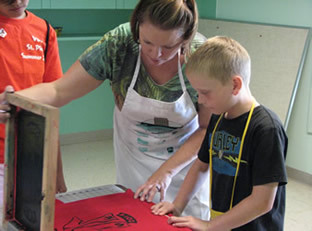 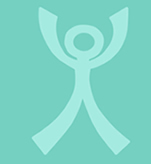 Weekly workshops are offered that are led by volunteers from St. Philip and the community. 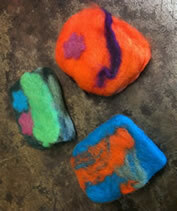 The crafts that we share once a year at the Mo-Ranch church retreat can be a continuing fellowship activity in the Studio!